We accept Alipay,West-Union,TT,All major credit cards are accept through secure payment processor ESCROW. Parcel will be shipped out within 2 working days after payment. Due to differences in customs clearance time in individual countries,delivery time will be varied. The shipping cost does not include any import taxes,or customs duties. 1. Each jewelry will be packed tight. 2. If any extra requirement for package,please visit our packing center. 1. 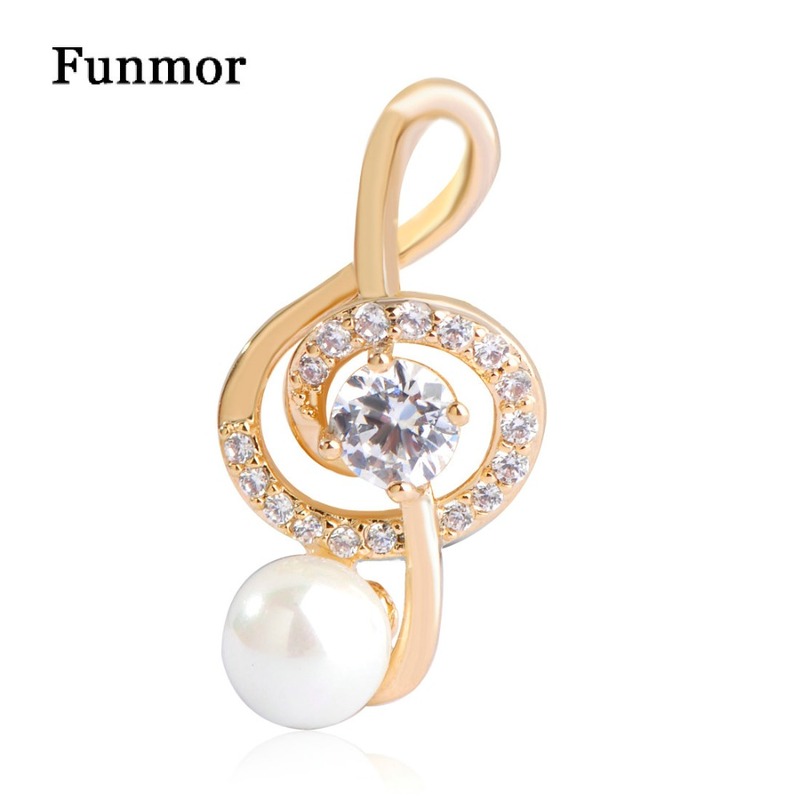 Your positive feedback will be highly appreciated after you get our jewelry.please give me 5 stars. And we will do the same for you too. 1. If jewelry is not same as description or broken during transportation, we will resend or refund your payment. after you received the jewelry and return shipping cost is on your side.